Customers, animals, and farmers living the Good Life. 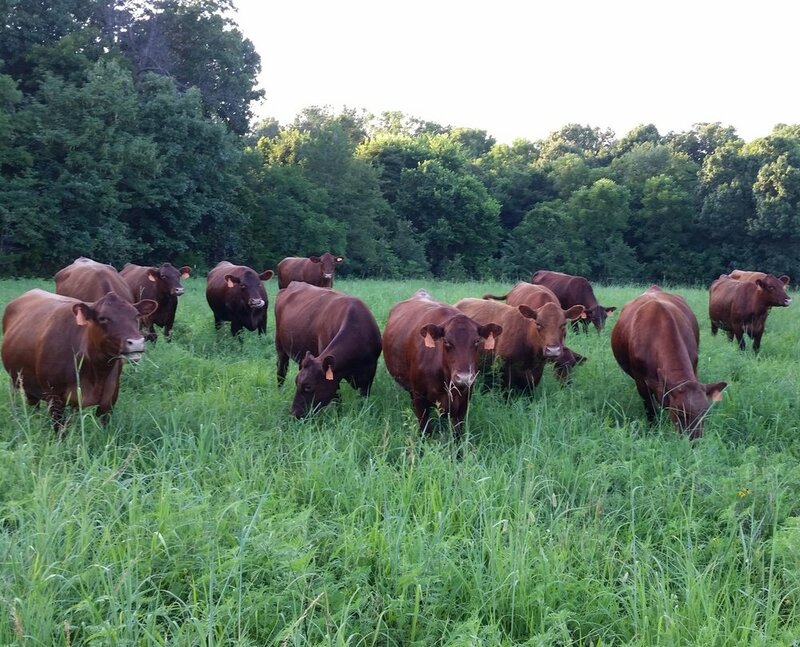 Our Mission: To help you and your family by being your dependable source of delicious and nutrient-dense pasture raised meats that are raised “The Natural Way”. We aim to do this in a highly sustainable and humane manner that helps customers, animals, and farmers to all live The Good Life. The Natural Way: Our definition of The Natural Way is being raised outside, on pasture, and without the use of added hormones, steroids, or antibiotics. Good Life Grass Farms LLC. All Rights Reserved. Find out about our background and the values that guide Good Live Grass Farms. Ready for the good stuff? Look at our different options to buy steaks for that special gathering or fill the freezer for the year.